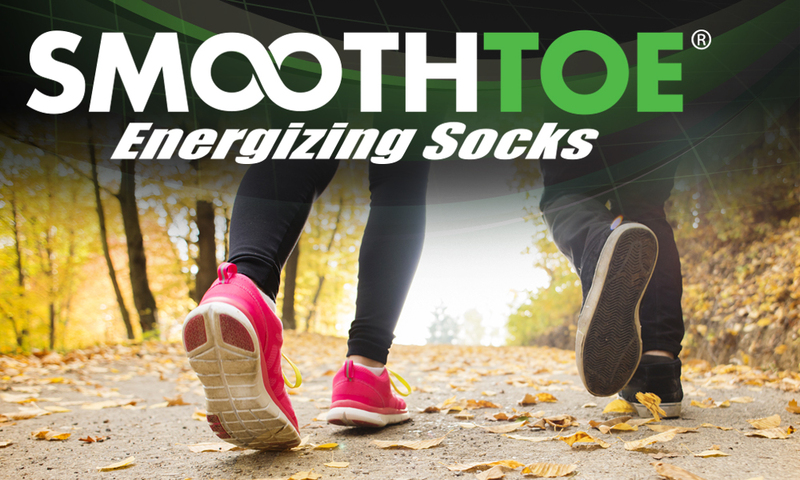 SMOOTHTOE® is the industry leader in the design and manufacturing of the highest quality graduated compression socks. We offer a variety of styles tailored to fit your needs. Our socks are easier to put on and more comfortable to wear. 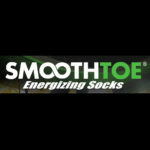 SMOOTHTOE® socks provide unmatched comfort and vitalization for your legs and feet through advanced technology and design.Years of research and development have led SMOOTHTOE® to its unique design which promotes blood flow back up the leg and returns fresh oxygenated blood to your legs and feet, resulting in increased energy in your legs and feet. Our socks are made with a mix of fibers that won’t change the shape of the sock, so they prevent blisters.